TD Bank says that while housing investment currently remains strong, "the party will come to an end" in the country's hottest markets. Canada's hottest housing markets are "ripe for a correction," a major bank is cautioning. In its latest quarterly economic forecast, TD Bank said that while housing investment currently remains strong, "the party will come to an end." TD pointed out that the Canadian housing situation is one of three stories: red hot Toronto and Vancouver; weak Alberta; and the rest of the country somewhere in-between with little or no growth in house prices. Exactly when that housing market correction will happen remains difficult to predict, economists at the bank said. In the second half of this year, resale activity and price growth are expected to cool as borrowing costs rise and "stretched affordability" put a crimp in both domestic and foreign housing demand. "However, barring significant new government regulatory measures to curb housing market speculation later this year, more concrete signs of a housing market slowdown are unlikely to be seen until 2017," TD said. "Even then, there tends to be a lag before weaker resale demand translates into a moderation in building activity." 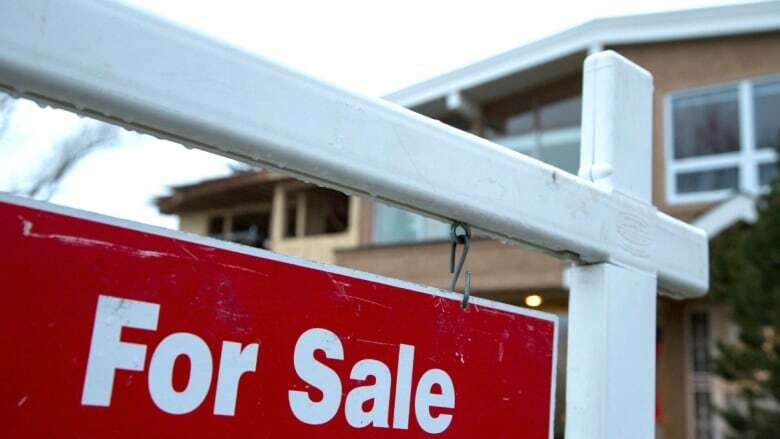 The note of caution on housing is part of the bank's broader outlook for the Canadian economy, which started the year "with a bang" but is expected to pull back in the quarter that wraps up at the end of June. The impact of the Fort McMurray wildfire, which dented oilsands production, means the national economy is now expected to grow by 1.3 per for the year, TD said. Back in March, the bank had forecast overall growth for the year of 1.9 per cent. The Fort Mac fire also served to exacerbate the economic gap between Alberta and the robust economies of B.C. and Ontario. However, TD sees Alberta eventually bouncing back. "While it's hardly consolation for the destruction suffered, the rebuilding efforts will provide a boost to growth in the province over the latter half of 2016 and into 2017," the bank said. "This development, along with a nascent recovery in its underlying economy, will help to catapult Alberta to the upper end of the provincial leaderboard next year." With the national economy slowing, TD doesn't see the Canada's central bank boosting interest rates any time soon. "We believe the Bank of Canada will likely want to keep its foot on the accelerator for as long as possible, and is not likely to begin raising its policy interest rate until 2018," TD said.